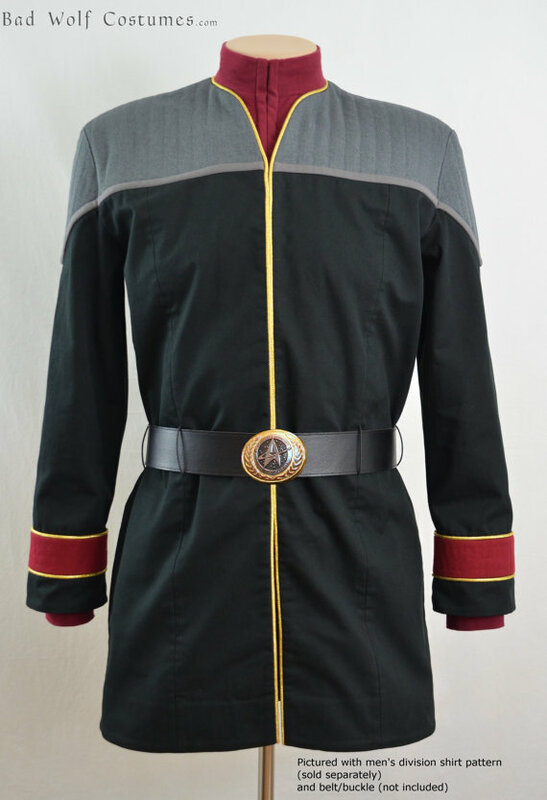 Hello i am new here so in don’t know if i a do it correct but i am searching for someone who can create a beltbuckle for me so i can 3d print it. 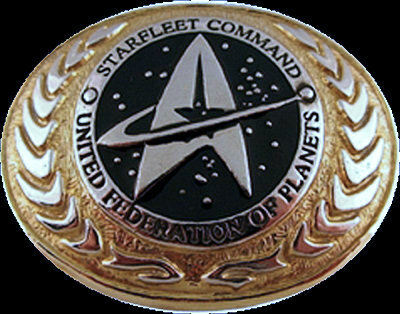 It is the buckle from the admirals uniform as seen in the last season of star trek DS9. I wil ad a picture.Thank you in advance.